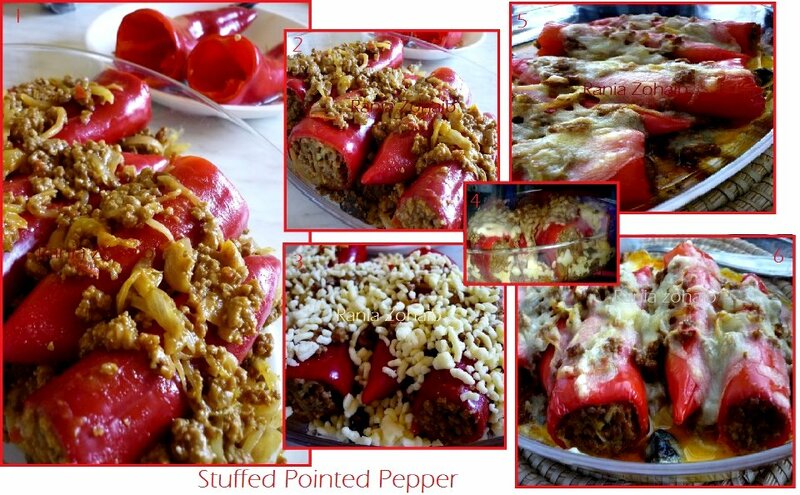 A very hearty rich meal with stuffed mince and baked with cheese-------Endless yummy! I love the combination Rice and any nice hot dip with it and in this case I usually make my green chili chutney with it. -bake it in a preheated oven on 180°C till the paprika turns like a roasted one and the cheese is melted but not burnt!